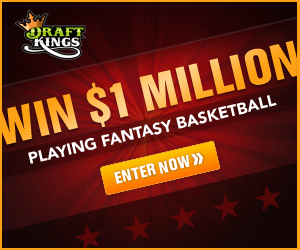 Beverly to miss remainder of season? 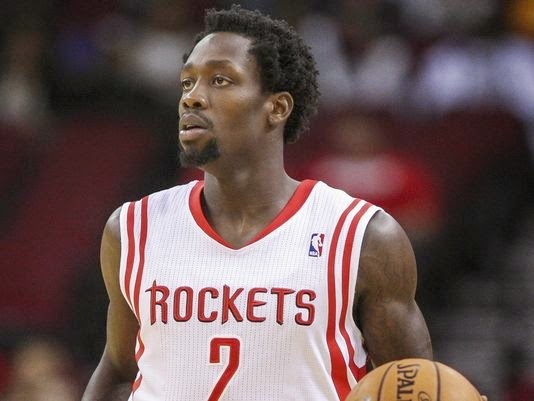 Reports indicate that Houston Rockets G Patrick Beverly may undergo season ending surgery to repair his left wrist. The Rockets will learn Wednesday morning if Beverly can play with the injury or risk further ligament damage.